Thanks for notify us about Ad ID : 338611. Interested in buying ready to occupy apartments, villas, and premium flats in Chennai? 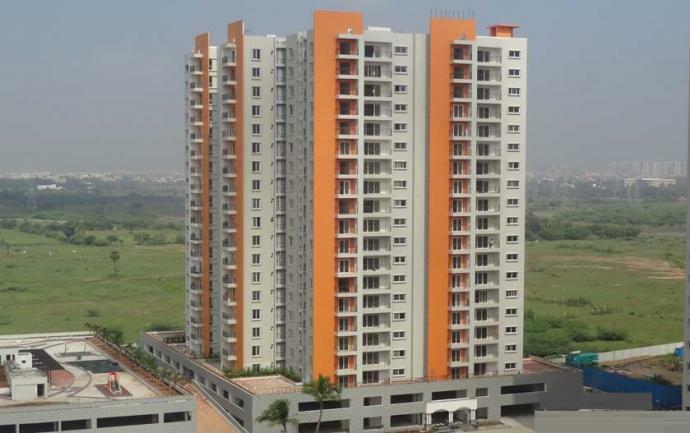 Then Eden Park LT offers you apartments for sale in Siruseri, Chennai at lowest prices! Purchasing a luxury apartment in OMR Chennai which is close to IT Corridor then LT Eden Park is the best option for you. With excellent amenities, residential flats are well-equipped aesthetics, serenity and superior comfort to lead a happier lifestyle. Premium 3BHK apartments almond tower and ready to occupy exclusive lounge enjoy the comfort of a villa, security of an apartment under one roof. 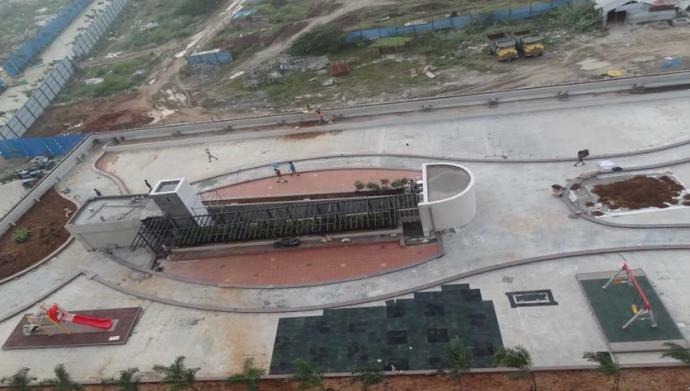 The luxury flats for sale in Chennai proudly offer by L&T construction on right beside the SIPCOT IT Park. EdenPark offers 3 BHK apartment for sale in Chennai and at the lowest prices in the real estate market. Siruseri and OMR have become the fastest growing locations in Chennai with IT hubs and education centers. Book your dream home of 1BHK/2BHK/3BHK premium apartments from Edenpark real estate builder in Chennai. L&T Eden Park also provides luxury flats, premium apartments and more at honest prices.